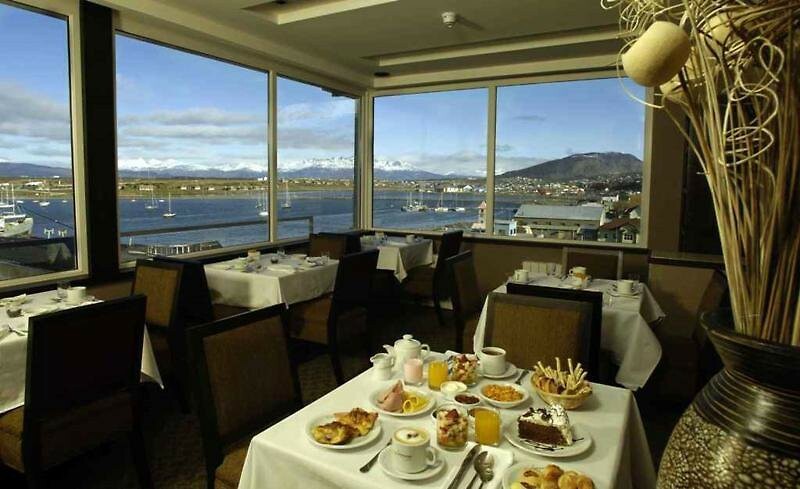 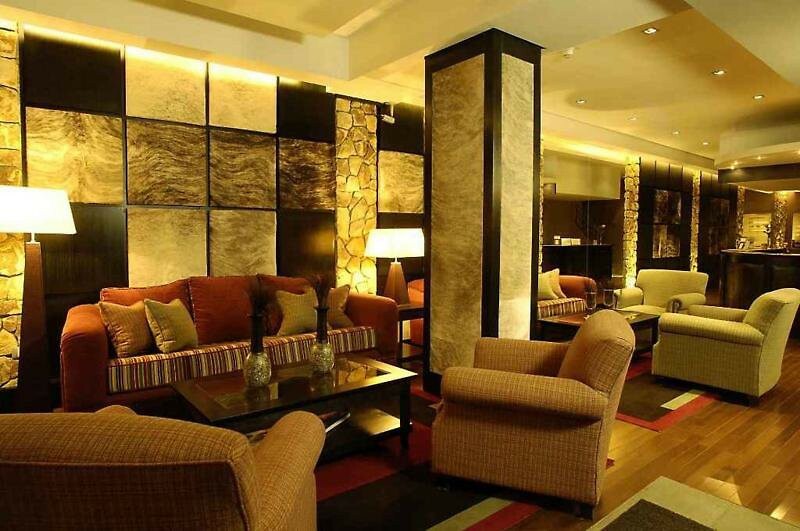 The hotel is situated a few steps from the Beagle Channel and on Ushuaia's Main Avenue, this boutique hotel offers elegant accommodation with free internet access, balcony and complimentary breakfast buffet. 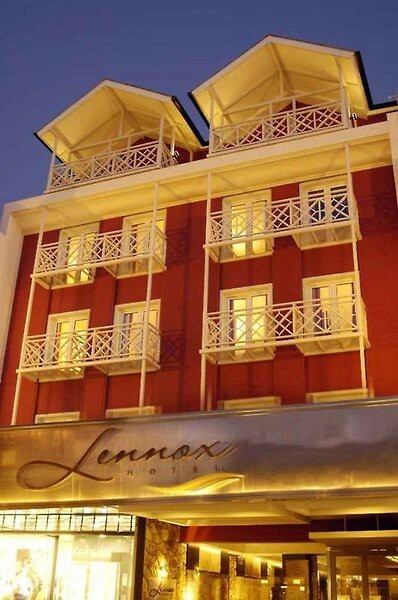 Recently renovated, rooms at Lennox Ushuaia feature warm decor and design, featuring a minibar, safe, and a private hot tub. 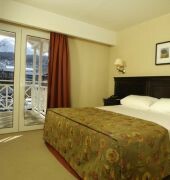 Widely considered to be the world's Southernmost city, Ushuaia is an ideal base for exploring the island of Tierra del Fuego and the beautiful region of Patagonia.